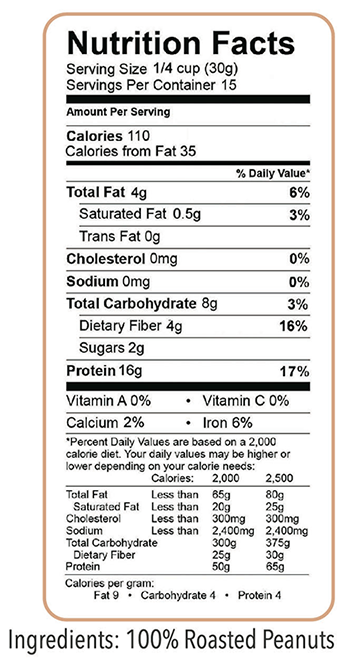 While nuts are part of the Trim Healthy Mama plan, all those dense calories can be easily eaten in excess. They can cling to places on our bodies that we least want them to and drive us nuts! Our De-fatted Peanut Flour is the answer to a mouthful of peanut-ty pleasure without guilt or a stubborn scale. Most of us are addicted to the stuff! It basically flows in our veins and comforts our taste buds. The problem is, there can be too much of a good thing when it comes to overdoing peanuts and peanut butter. While nuts are part of the Trim Healthy Mama plan, all those dense calories can be easily eaten in excess. They can cling to places on our bodies that we least want them to and drive us nuts! 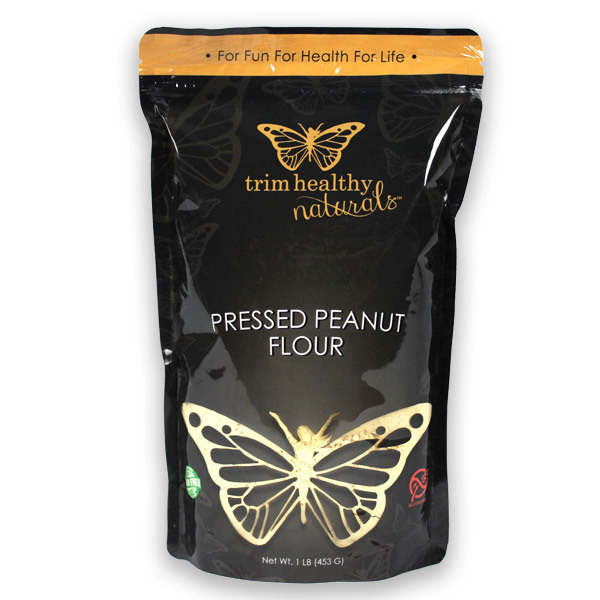 Here at Trim Healthy Mama we know the need to keep flavor of peanuts alive, even while whittling our waistlines. Our De-fatted Peanut Flour is the answer to a mouthful of peanutty pleasure without guilt or a stubborn scale. I can’t find an expiration date on my bag, does anyone know how long the product stays good? The shelf life or ‘best by’ date of our products is 12 months from the date of manufacture, however, when stored properly, most dry goods are shelf stable for longer periods of time. Many mamas store the product in their fridge or freezer to keep it fresh for an extended period of time. Please write to support@trimhealthymama.com with the lot number on your bag and we can determine the remaining shelf life for you. Is this the same as peanut powder? This is the BEST stuff! I just wish I knew when it was in “low stock” so I’d know to order if I’m lower than I’d like, I could order before you were completely out! The ONLY bad thing about this product is the fact that it goes out of stock when I need(want) it most! Love this. 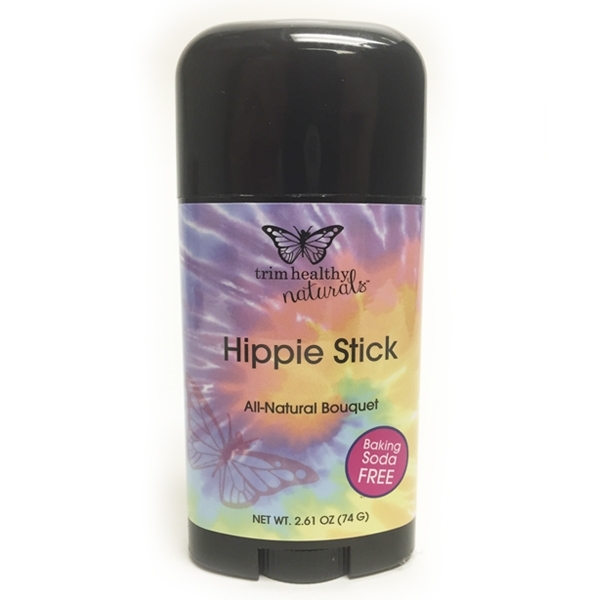 It dissolves well in smoothies, has more of a peanut flavor then any other brand I have tried. I have used it in no bakes, and other recipes with great success. The price is reasonable also. I shared it with a co worker and now she is as addicted to it as I am.